Thank you for visiting us at the Mandalay Bay for #ILTACON2017 in Vegas! We at Fastcase have been hard at work creating lots of exciting products to help bridge the gap between technology and legal services. A great example is our new Fastcase AI Sandbox, which allows firms to start using and understanding their own data and relating it to outside data in ways they never thought possible. Interested? Take a look at all our helpful resources below and learn how the full suite of Fastcase products can work for you! We’re with you every step of the way, so please contact us with any questions by email, live chat, or phone, Monday through Friday 8:00AM – 8:00PM eastern time. Alternatively, enter your name and email on the right, and we’ll send you all of our documentation and educational material at the conclusion of the conference! Do you want one of our awesome new 2017 LAUNCH posters? Enter your mailing address on the right and we’ll send you one! 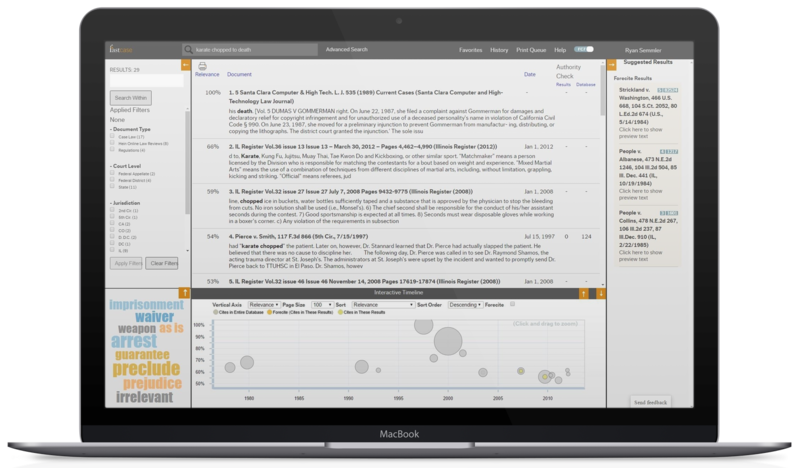 Fastcase introduces the AI Sandbox for Law Firms at AALL 2017! Please stop by our booth for a free demonstration of the Fastcase AI Sandbox. 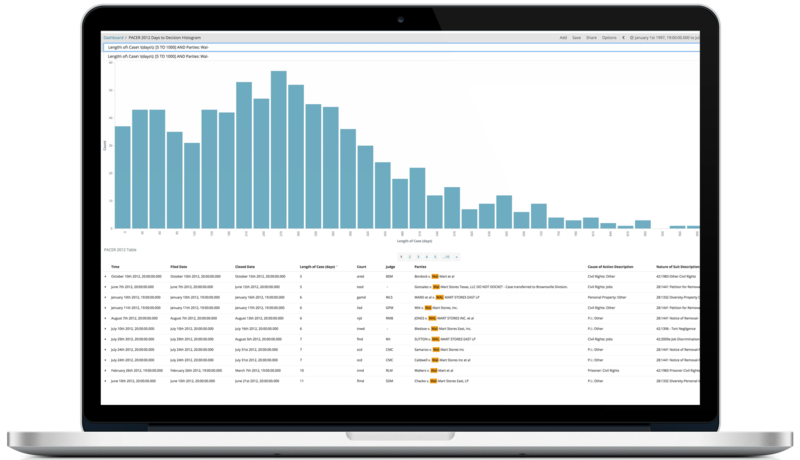 The Sandbox allows users to analyze their Firm or Public data in a secure environment with the latest in data analysis. Judicial analytics? Benchmarking costs of litigation? Case filing trends across the United States? Move mountains of data into usable form in our sandbox. Big law? Small & solo? We’ve got the packages that fit the needs of the few and the many with full nation wide coverage. We also offer FREE webinars and CLE to meet the professional requirements of your staff. Contact our sales representatives at 202.999.4777 or at sales@fastcase.com for enterprise information. Fastcase partners with 29 state bars and dozens of local and specialty bar associations around the country. Visit our Bar Associations page for more details and to learn if you already have FREE access to Fastcase! Learn how you can include Fastcase in your curriculum and educate the next generation of lawyers on the FREE platform provided by their bar associations. Fastcase provides a host of materials to help educators teach their students how to conduct legal research effectively. From sample lesson plans to video presentations and fun research exercises Fastcase has also partnered with over 50 schools to provide next generation legal research to students and educators across the country. If you’re interested in bringing Fastcase to your institution, call us at 866.773.2782.